Apple is just making unpopular changes to their products. 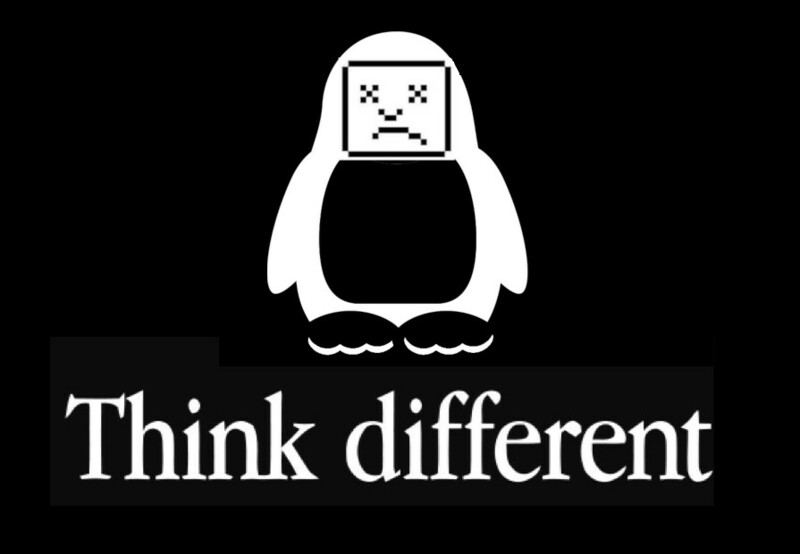 You cannot install Linux now with the current Bootloader. All the more reason to just dump Apple and buy a $150 Acer Laptop and install Linux on it. Save the money. Either that or buy a Chromebook for under $300.